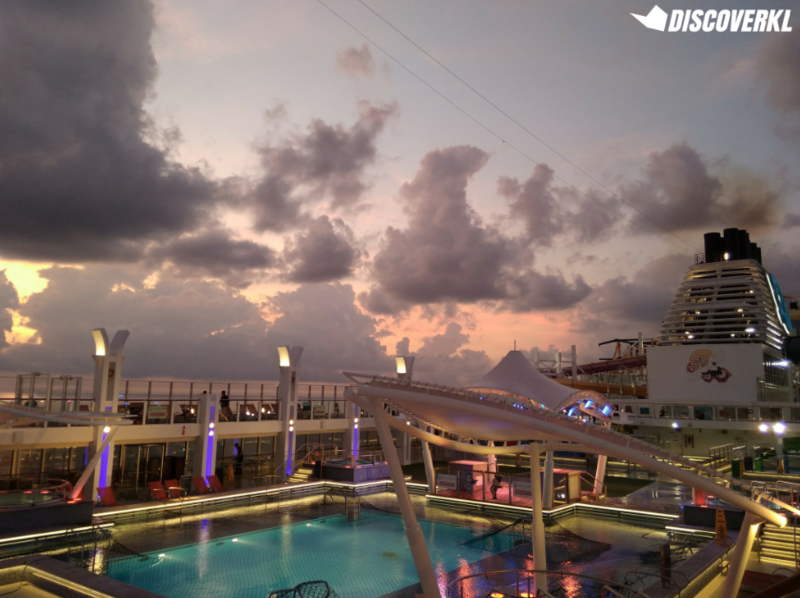 Genting Dream Cruises recently set sail on a route through Singapore-Penang-Phuket-Singapore. The luxurious cruise ship which spans 18 decks and 1,674 staterooms in total, disembarked from Singapore for a 3-day adventure in the seas. 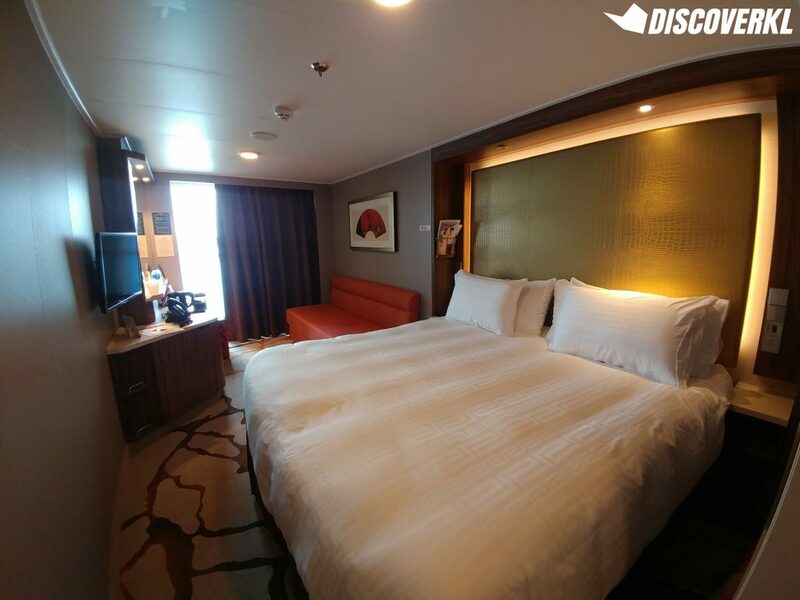 We had the pleasure of staying in the Balcony Stateroom (which can accommodate 2 pax) to see if it’s really worth the price tag of RM533+/night* per pax. 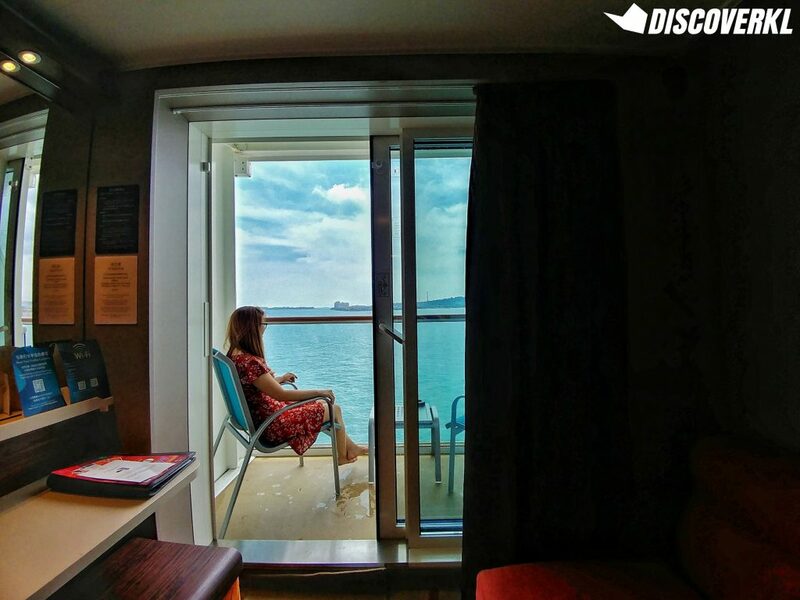 As its name implies, a plus of staying at the Balcony Stateroom is a view overlooking the ocean, from the balcony. The balcony area is furnished with a table and 2 beach lounge chairs. It’s definitely a big plus as it’s the first thing you see when you pull open the curtains first thing in the morning. Stars dotting the night sky or turquoise blue waves come day time, it’s an experience in itself and this is a privilege reserved for balcony deck guests only. 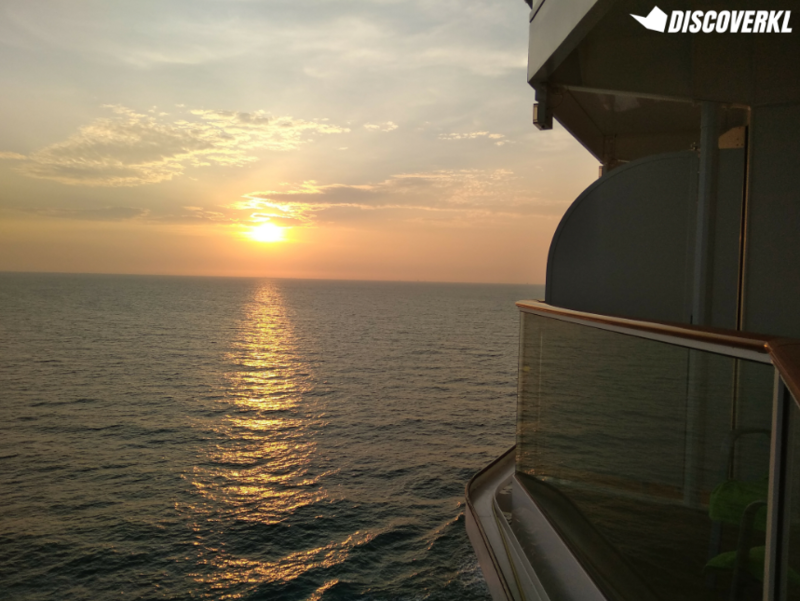 Sure, you’ll be able to catch views of the blue seas pretty much anywhere on the cruise ship (when outdoors), but it’s different when you get to wake up to it everyday. 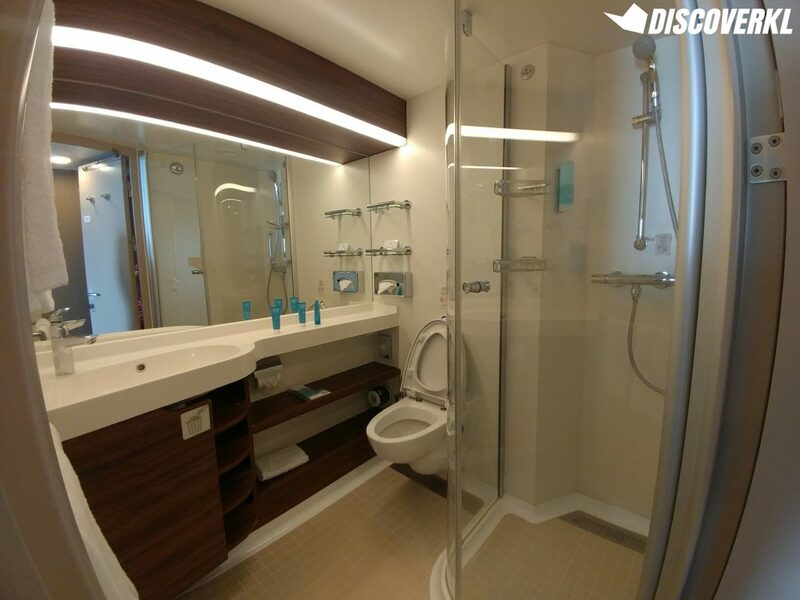 Besides that, the Balcony Stateroom also comes equipped with bath and body products, a hairdryer, a desk area, a television, a couch and a Queen-sized bed. 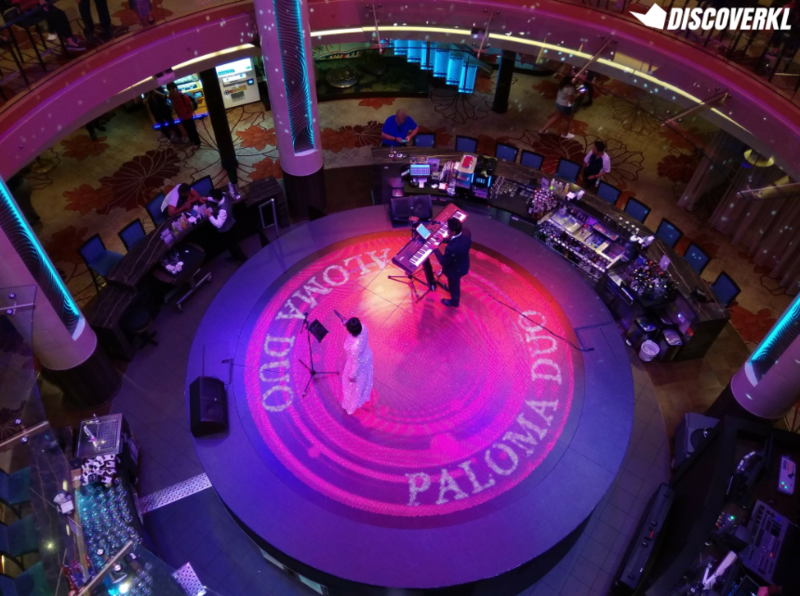 Note: All of the meal and entertainment options below are open to all paying guests on board the cruise as well. The Lido is the only halal-certified restaurant on board the ship and caters to the Muslim guests on Genting Dream Cruises. 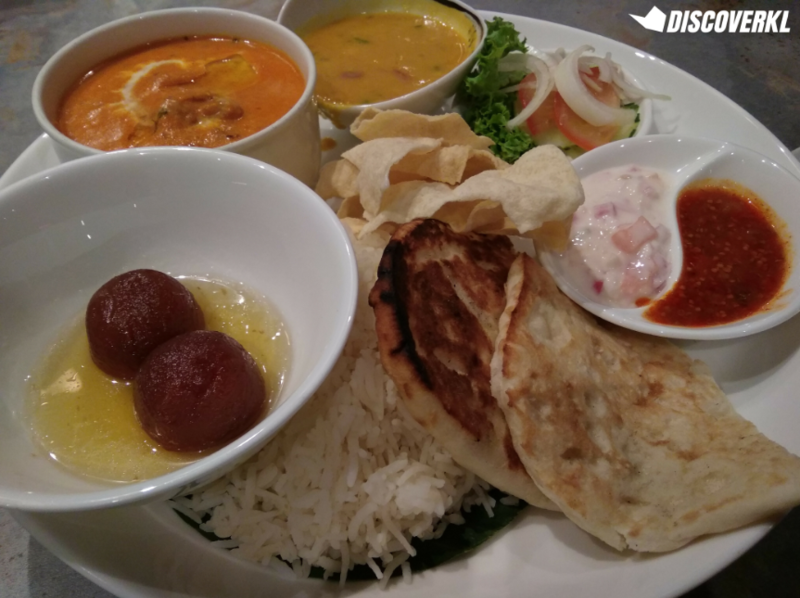 The Lido serves halal meals from all over the world, particularly Asia (which makes sense considering how Southeast Asians make up the majority of the 4,000 guests on board the cruise). From Hong Kong Chinese fare to Jain and Indian, Lido truly boasts of a huge array of dishes. 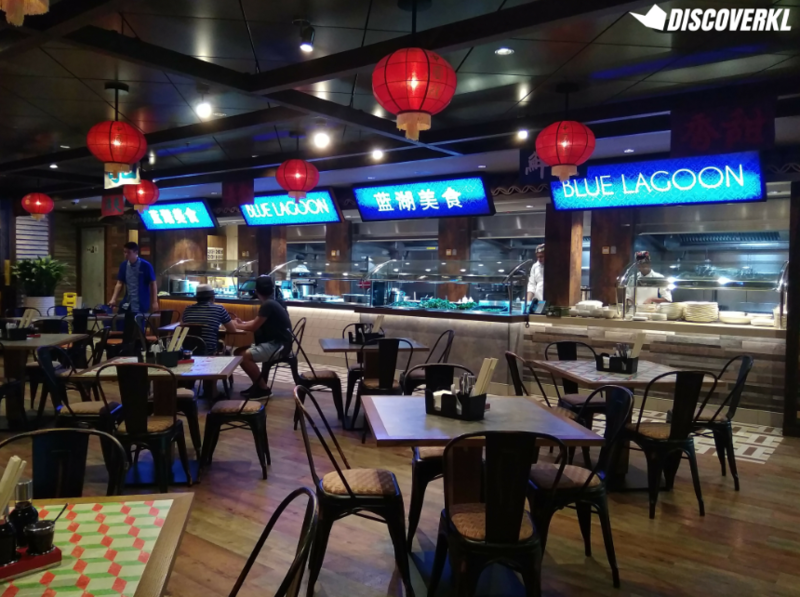 As an added touch, seating areas are also named after top Asian cities like Beijing and Shanghai, adding on to the fact that The Lido wishes to bridge the gap between nationalities with food. 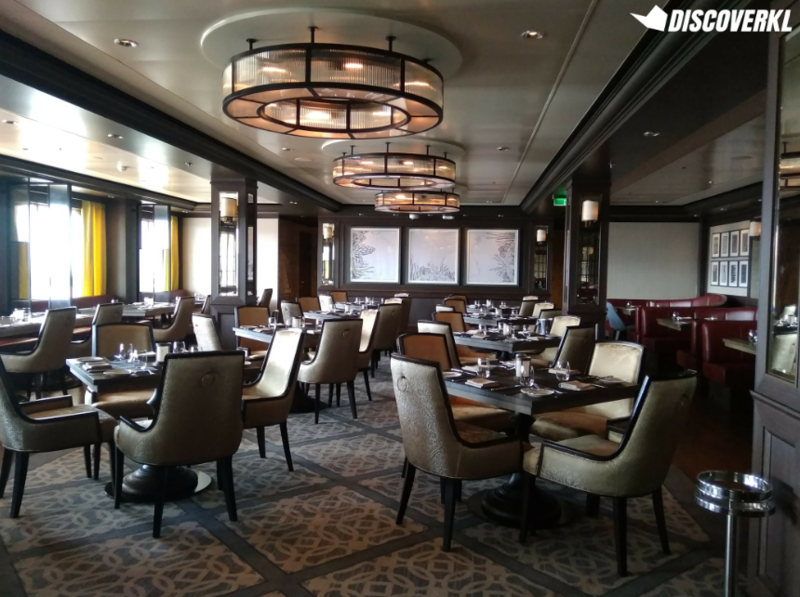 Function 8 is one of the highly sought after restaurants on board Dream Cruises and there’s a reason for that. 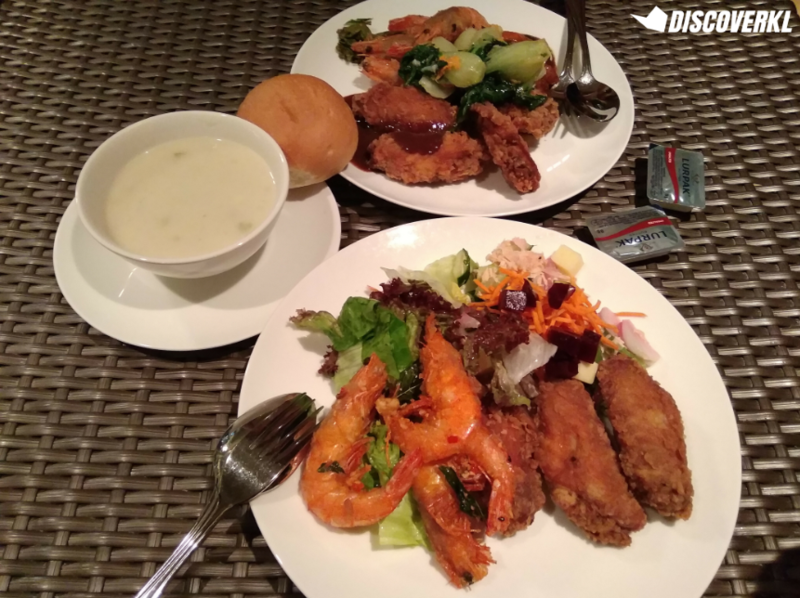 Their buffet selection might be lesser as compared to The Lido but you’ll often times find gems like roast pork and BBQ chicken wings. There’s also an outdoor seating area where you’ll have a chance to dine with an ocean view. It’s best to come by for breakfast or lunch as there won’t be much of a view at night. Tip: Arrive during off-peak hours to avoid long queues. During both of our meals at Function 8, we had to share tables as all the seating areas were occupied. 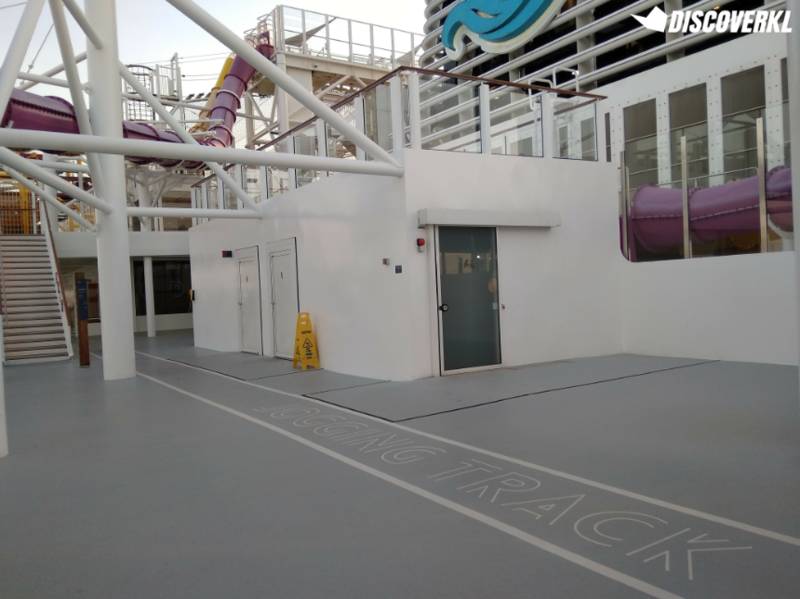 However, located right outside each major restaurant on Genting Dream Cruises is a huge screen featuring deals on board the ship as well as the best dining times at that specific eatery so you can plan the best time to head to Function 8. Unlike The Lido and Function 8, the Dream Upper Restaurant has pre-set meals for each meal time and dishes will be served per table based on the daily menu. For instance, when we went for lunch one day, it was a course of chilli brinjals and aromatic steamed chicken, among others. 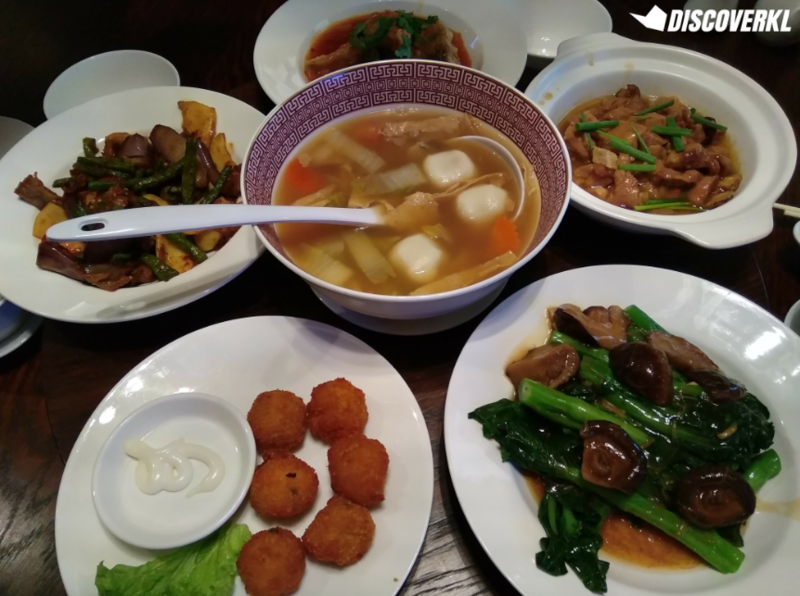 We liked how dishes are served communal-style and the restaurant definitely feels more cosy as compared to the other eateries where it might feel more open and noisy. 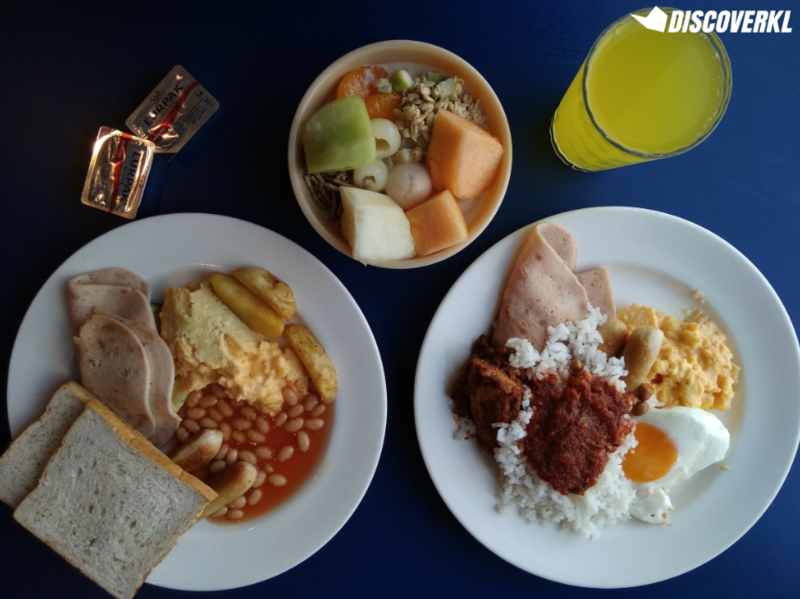 The downside is that you won’t be able to pick your dishes a-la buffet style but we feel that the amazing dishes make up for the lack of choice. The Zodiac Theatre is where guests are able to enjoy performances, movies and more from comfortable cinema-like seating areas. It has a capacity of 999 pax at any given time and it was here where we enjoyed a world-class performance called Sonio – A Tale Of Two Dreams. Unlike any regular ol’ performance, it combines music, acrobats, dance and singing – all at the same time! Tip: Arrive 30 minutes before showtime to grab a good seat near the front of the theatre. 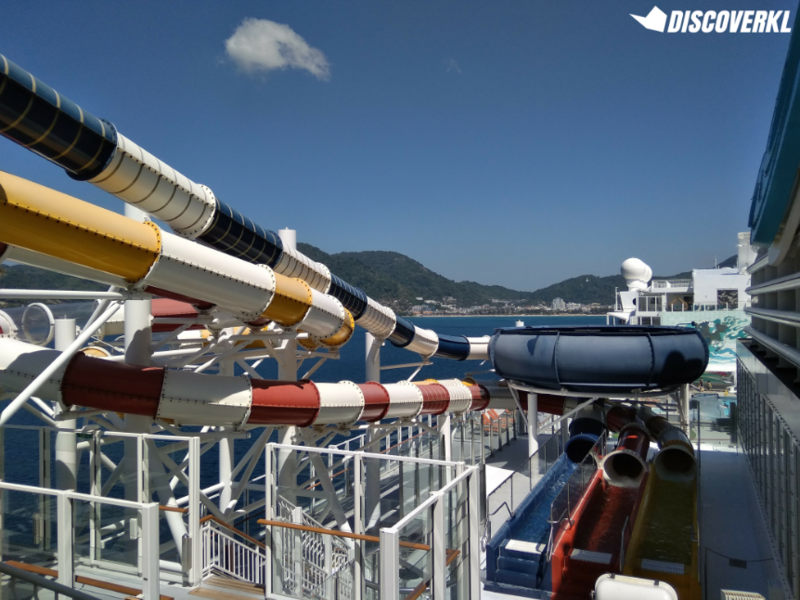 There are 6 water slides in total on board the ship and they each record the speed at which guests are travelling at. Once, we even went down the slide at 9.3m/s! Opt to go during off-peak hours to avoid a queue. We went at 3pm and although it was a little sunny, we were the only ones there and we could enjoy the attraction multiple times without being stuck in a painfully long queue. Note: The water slide zone opens at 3pm. The Crystal Life Fitness outlet is pretty well-equipped and has its own private training room and a separate section for private classes. Trainers are also always on standby watching their guests from a distance (in a non-creepy way) to ensure that they are using the equipment correctly and their form is right. While drinks at the bar are not covered, some are pretty affordable. For instance, you can order a glass of sparkling wine for only SGD10. However, if you’re only here for the performances, you’ll be happy to know that you can enjoy them for free. 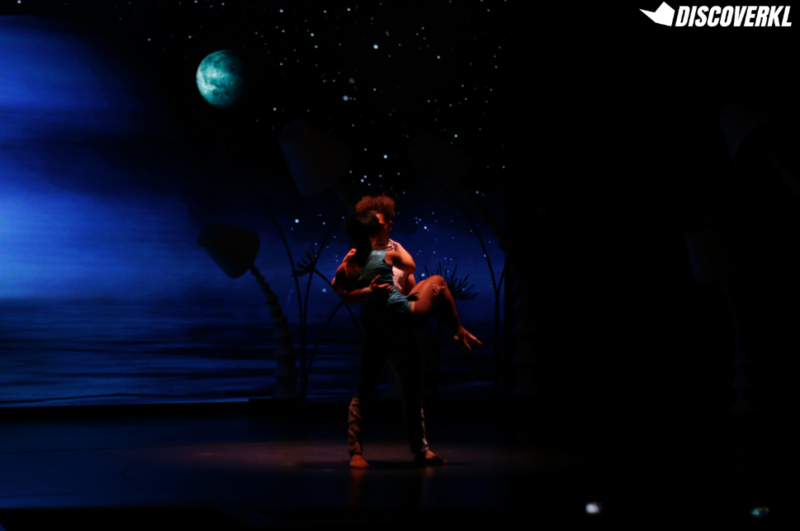 Some of the memorable performances we caught included the Paloma Duo, Hazel and a performance by the cast of Sonio – A Tale Of Two Dreams. Tip: Grab a seat by the bar before a scheduled performance (you’ll find this information on the Dream Daily, which is an itinerary shared to all guests daily). 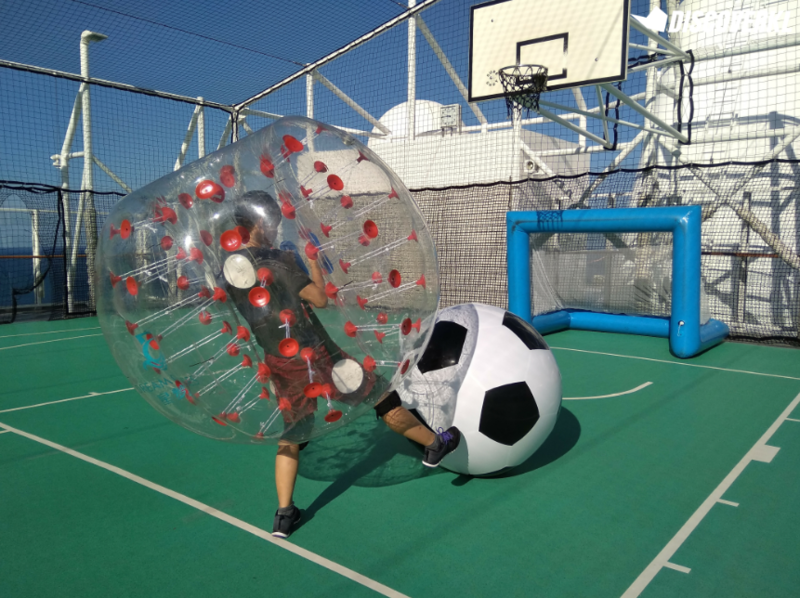 The Sportsplex arena is where you will find the likes of a basketball court, football zone and fun games like Bubblesports where players will don bubble-like suits to play a game of soccer. Just be sure to check in with the staff to ensure that there are enough bubble suits and gear prior to playing a game. 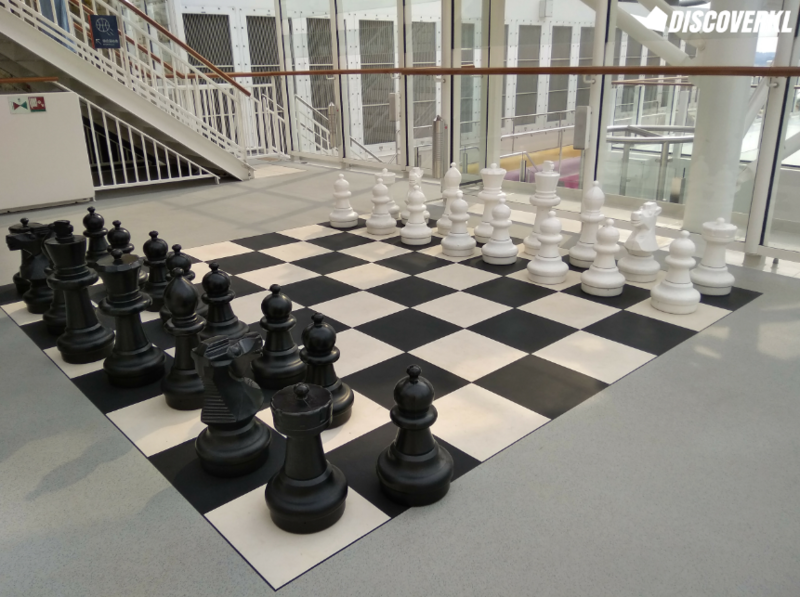 Finally, there’s a mini golf area, an indoor jogging track and a life-sized chess game. 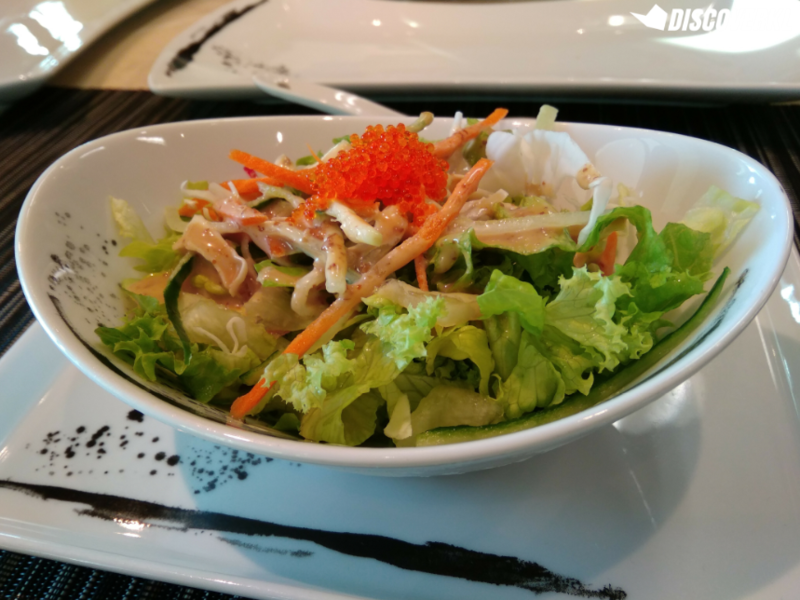 Umi Uma serves up premium Japanese-inspired cuisine and teppanyaki. We enjoyed dinner here one night. Our chef, Chef Joel, happened to be of Filipino descent, and he was preparing a Japanese-inspired meal using Chinese cooking methods and some ingredients too. That alone shows the diversity that Umi Uma has. We liked how Joel prepared a teppanyaki-style meal for us much like how a performer would: with “pizzazz and flair”. From making jokes to showing off his culinary chops, we not only left feeling full but entertained as well. If you’re ever at Umi Uma, do request for Chef Joel and you’d be in for a treat. Blue Lagoon is a quaint little Asian-style eatery helmed by Chef Henry from Malaysian. 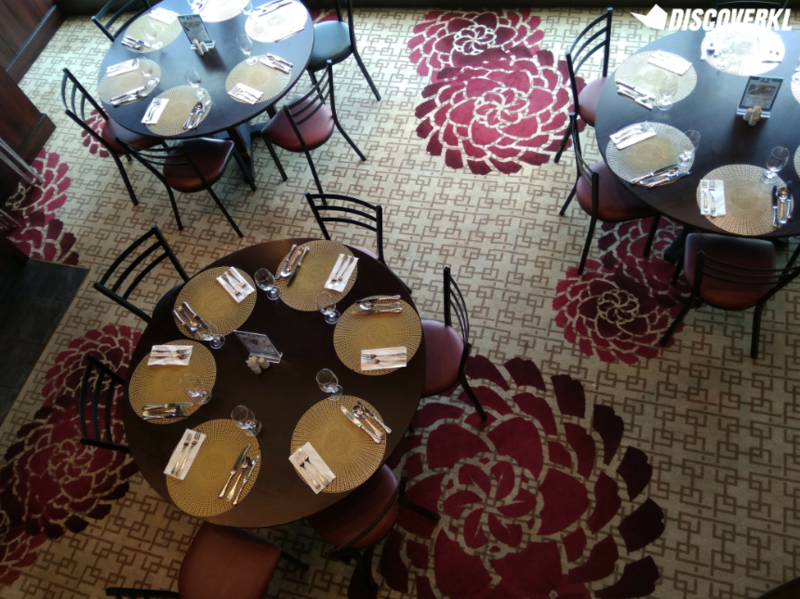 The meals are very authentic and tasty and we noticed how even the cruise staff dines here. During our time spent at the restaurant, we saw at least 4 groups of staff members here. If you happen to dine here, go for their Indian cuisine. We had their Lamb Briyani and Butter Chicken Rice (both SGD15) and enjoyed how flavourful both dishes were. In fact, we finished all of the gravy and sauces as they were very hearty and delicious. Don’t be confused when you’re at this eatery, as both the Seafood Grill and Prime Steakhouse menus will be served, considering how it is a Mark Best specialty restaurant. For the uninitiated, Mark Best is an Australian-based chef who has garnered accolades like Chef of the Year in the annual Sydney Morning Herald Good Food Guide. The wait staff at this eatery were particularly helpful in advising us on the portion sizes or how the meals are prepared, and that’s a plus. We started off with a complimentary prosciutto, salami and bread basket. After, we went with the Lobster Scallop with Golden Broth (SGD22) – the broth was a little too salty for our liking and there was definitely a higher flour to lobster ratio. You’re better off going for something heartier like the Lobster Rendang with Leek and Potato (SGD68). It’s a unique combination of rendang and lobster and it’s nice to see this Asian twist in a Western fine dining eatery. Portion sizes were also fairly large. 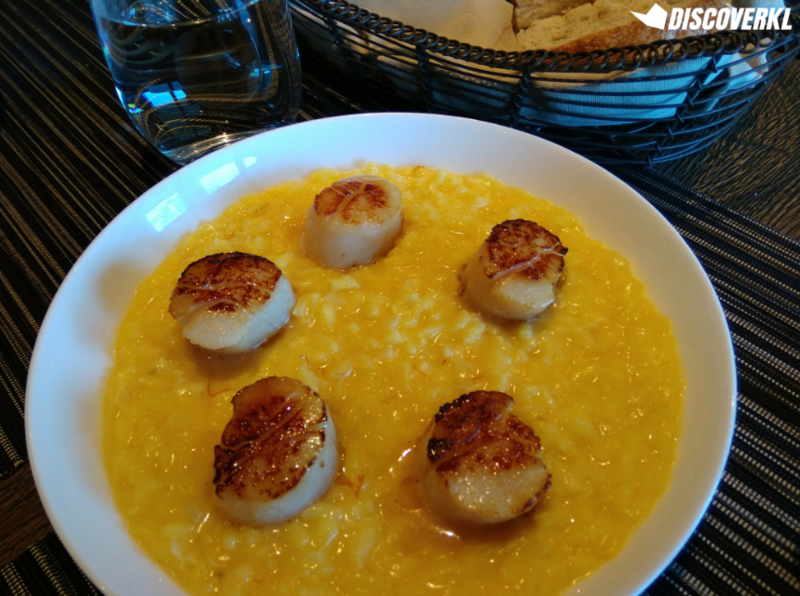 Alternatively, if you’re not too hungry, opt for an entree like the Saffron Risotto (SGD28). The saffron gives the risotto a nice floral and fragrant aftertaste. As for the Hokkaido scallops, they were plump and juicy and had a nice sear on them. Approximate Prices: SGD5-SGD168 (most of the mains are priced between SGD22-SGD38). If you’re feeling a little peckish but you’re not up for a full meal, you can get some pastries and breads at Breadbox. 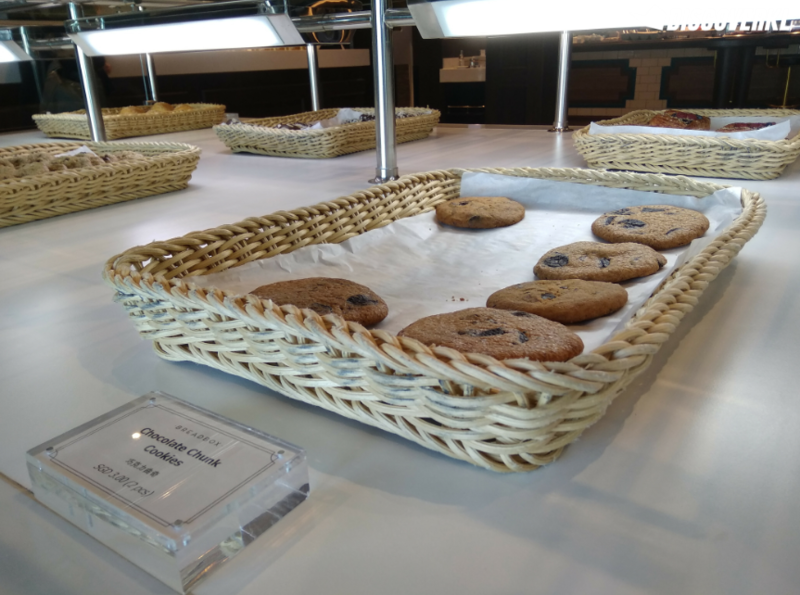 Our favourites are the chocolate chip cookies as well as the oat and raisin cookies. 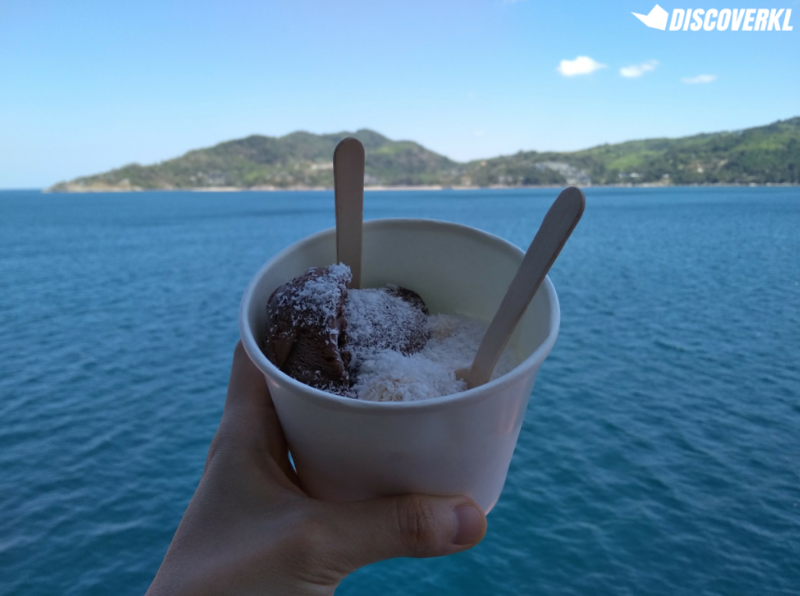 Gelateria is the only gelateria on board the ship – perfect if you’ve got a sudden craving for gelato. There’s a small selection of flavours available but enough to keep you satisfied. Tip: Look out for the happy hour deals which happen twice a day for extra savings. Approximate Prices: SGD1-3 per gelato. 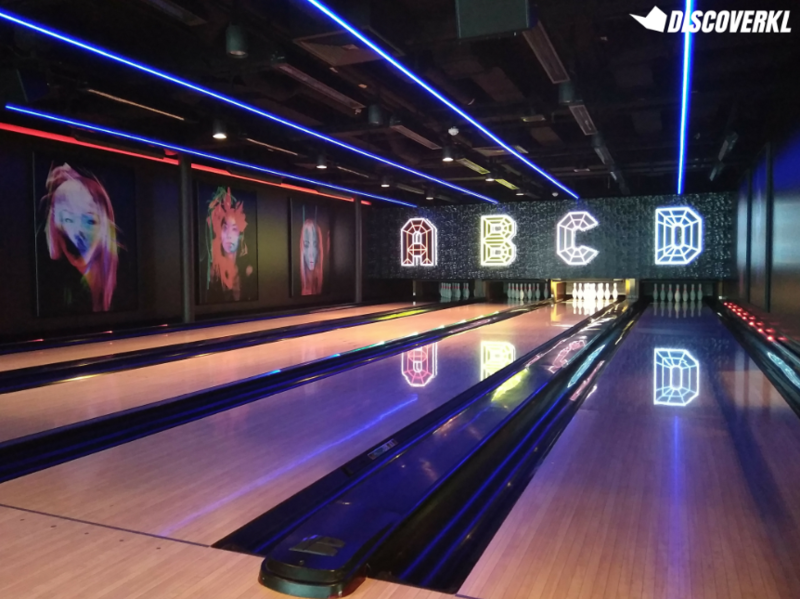 Sure, it might sound pretty gimmicky considering how the only difference between Glow Bowling and regular bowling is the way how the bowling zone lights up when in play. 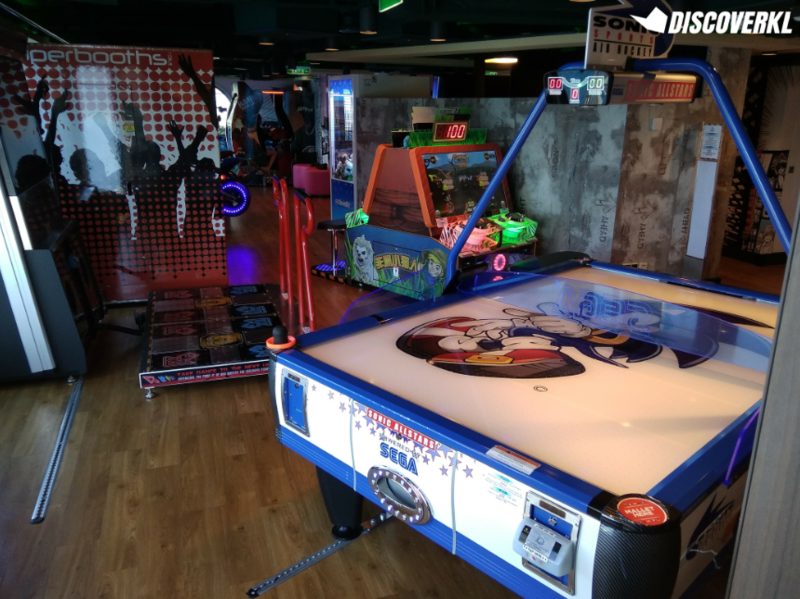 However, at SGD10 per game, it’s ideal and affordable for guests (particularly Singaporeans who are paying in SGD) who are just looking to kill some time. 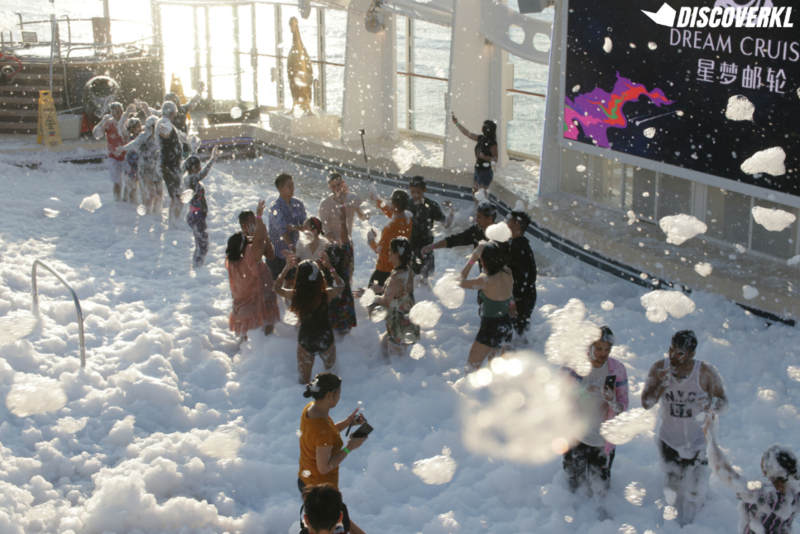 As it’s located close to the sunset deck and Zouk Beach Club, perhaps drop by right before any parties or events like the Sunset Foam Party which is held at the beach club (refer to your Dream Daily itinerary for exact timings). The arcade houses games like MotoGP (a motorbike-themed game where you’ll experience a motorbike simulator race course) and Raw Thrills (a Jurassic-themed game). You can easily spend hours here with the number of games available but we’d advice you to stick to 1 or 2 games as the dollars do rack up. Approximate Prices: SGD2-3 per game. College/Uni Students: Definitely not something worth considering at this period in time. 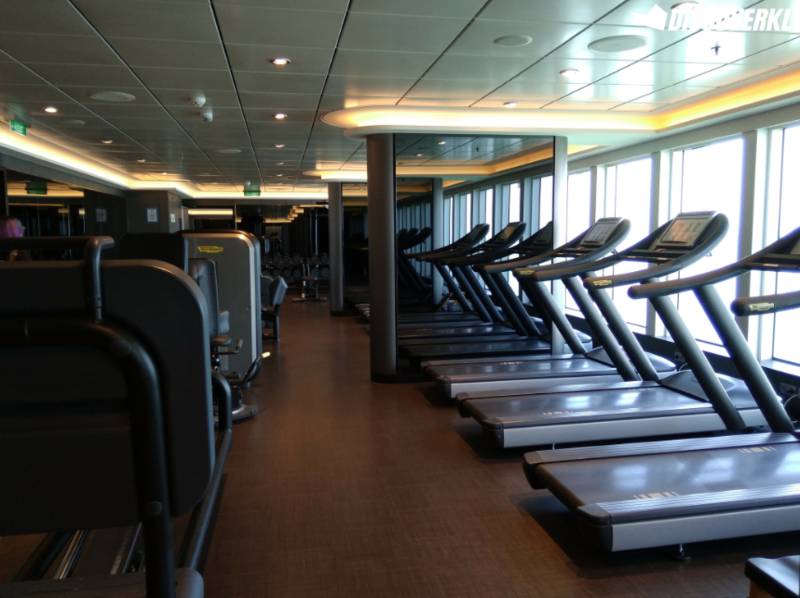 Admittedly, RM533+/night on a ship is tough to justify, even with the breathtaking views. 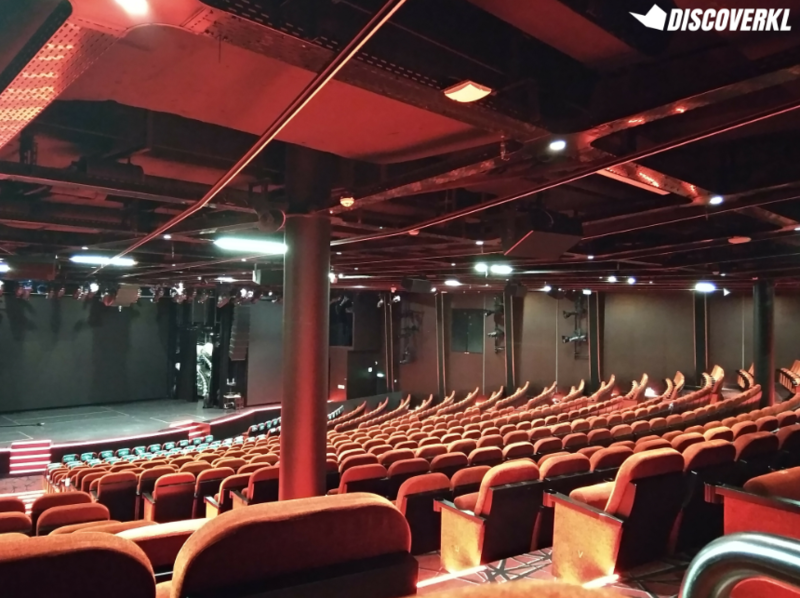 There are other staterooms on board the ship as well, and they are priced more modestly at RM367 per pax, per night, making it a grand total of RM1,099 per pax for an all-inclusive trip for 1. 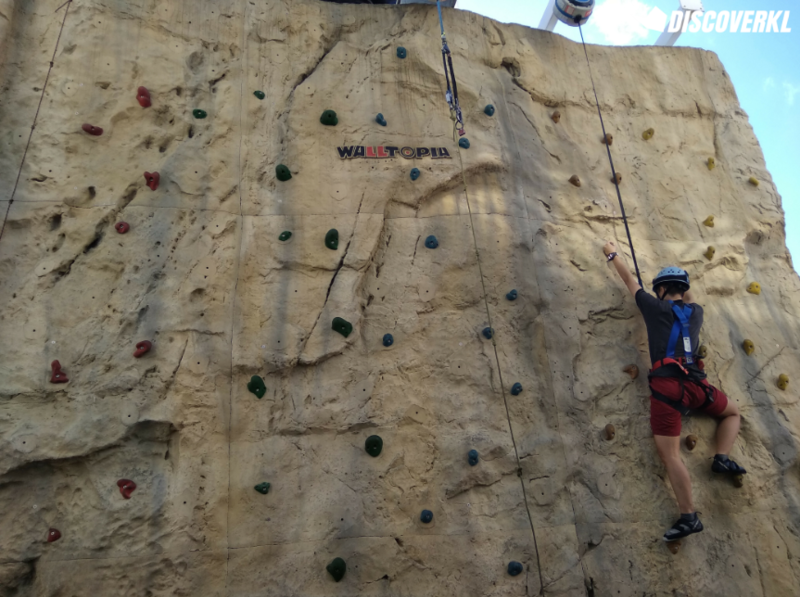 It would be ideal for a graduation trip, especially if you take advantage of all the activities on board the ship. Young Working Adults: Worth trying once every couple of years. Young working adults make up a large percentage of cruisers on board the Genting Dream Cruises for a reason. It’s definitely a unique form of vacation with everything covered for you: including accommodation, ground trips (additional cost), food and fun. If you’re the sort to enjoy facilities and activities and prefer having everything planned for you, then we would say that it’s worth splurging on a stay at the Balcony Stateroom perhaps once every 5 years. Working Professionals: Definitely! As mentioned before, it’s definitely an experience in itself and although RM3,698 is a pretty steep price tag, it’s only approximately RM1,200+ per night and if you would consider a luxury hotel stay at this juncture in your life, what more a luxury cruise vacation with a plethora of amenities, facilities and food to sample? Just be sure to limit such experiences to once a year. Disclaimer: An all-inclusive 3-night stay at the Balcony Stateroom is priced at RM3,698 (for 2 pax) and it is inclusive of taxes and fees, excluding gratuity fees. Prices differ depending on the time and duration of travel. 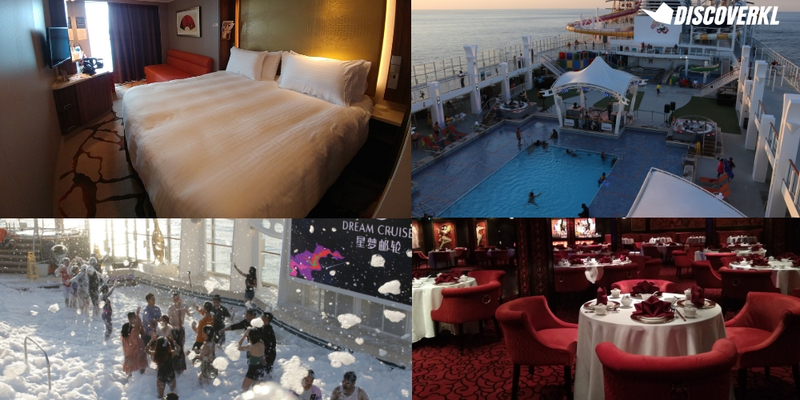 For more information, head over to Genting Dream Cruises’ official website.